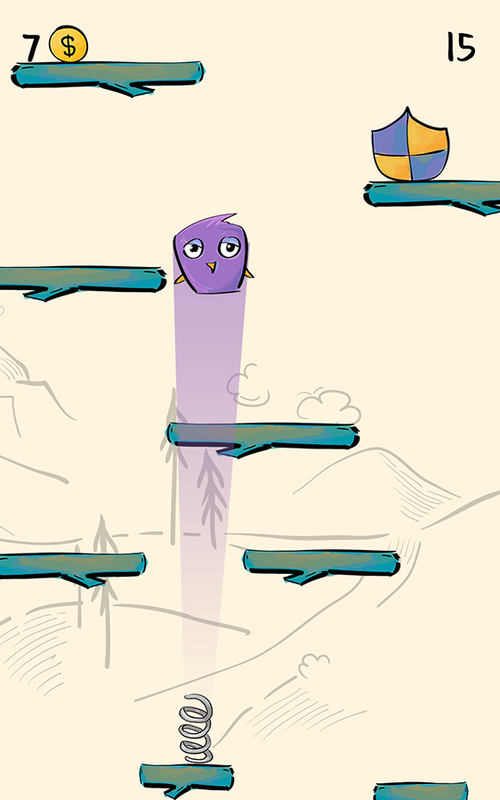 Traverse your way through a never-ending series of sliding platforms as you collect jewels to enhance your highest score. With only a single life to play with, you’d better time your leaps carefully, as your game will end to start all over. 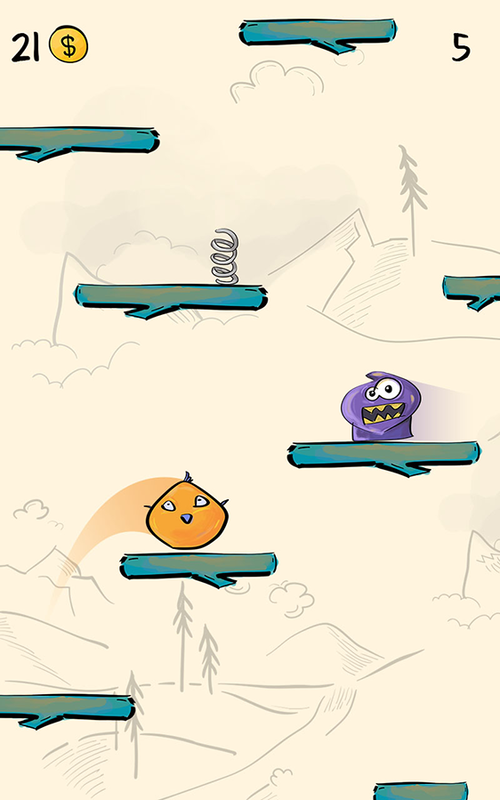 Addictive and fun at the same time, Boo Wee features silky smooth graphics and a retro sound effect soundtrack with huge replay value for gamers of any age. Tricky, frustrating but truly brilliant gameplay through and through! 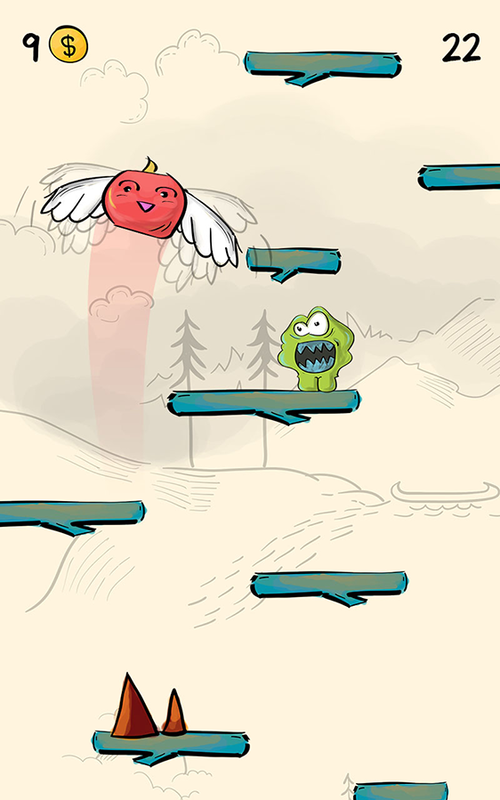 Boo Wee is the latest in a long line-up of successful arcade hits from The Mascoteers. 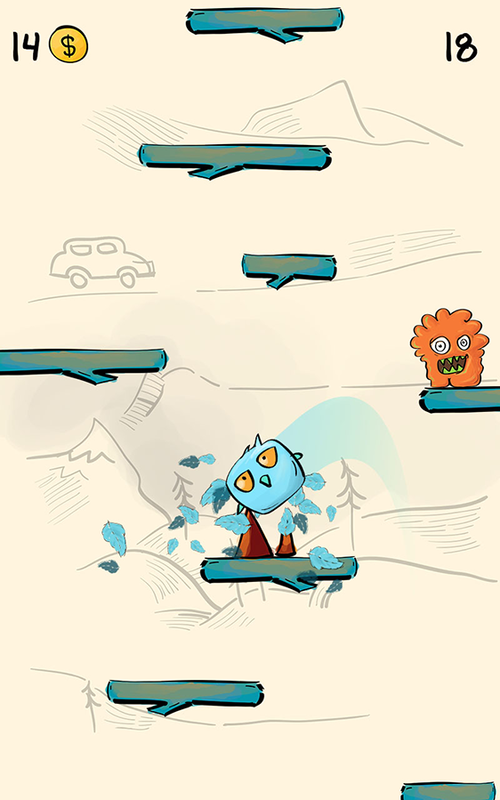 Featuring addictive gameplay with a huge replay value, Boo Wee has proven popular amongst arcade gamers, enjoying a cult following and a competitive leaderboard community that continues to grow in number. 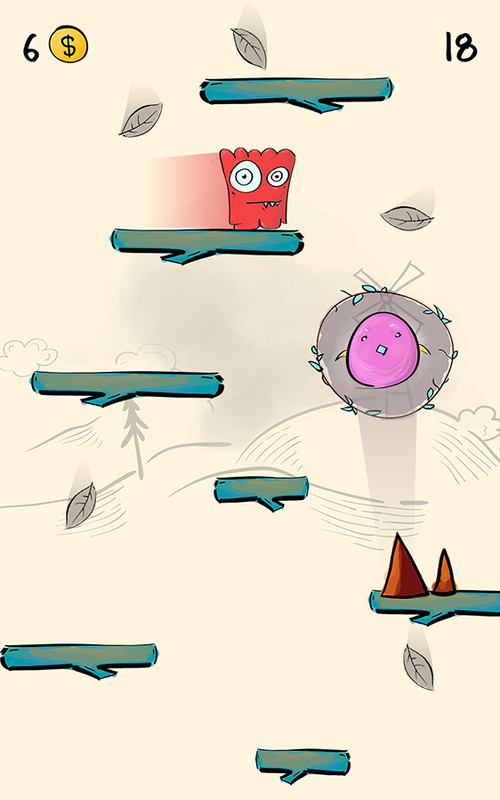 Boo Wee’s colourful protagonist has helped to create a social media buzz about the game, adding to the status of one of the most must-have apps of the season! The Mascoteers allows for the contents of Boo Wee to be published through video broadcasting services for any commercial or non-commercial purposes. Monetization of videos created containing assets from Boo Wee is legally and explicitly allowed by The Mascoteers.